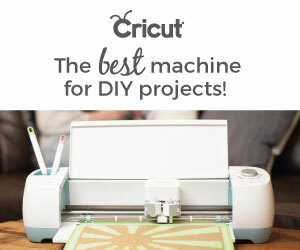 I enjoy working with Mod Podge and discovering all the different projects I can create with it. 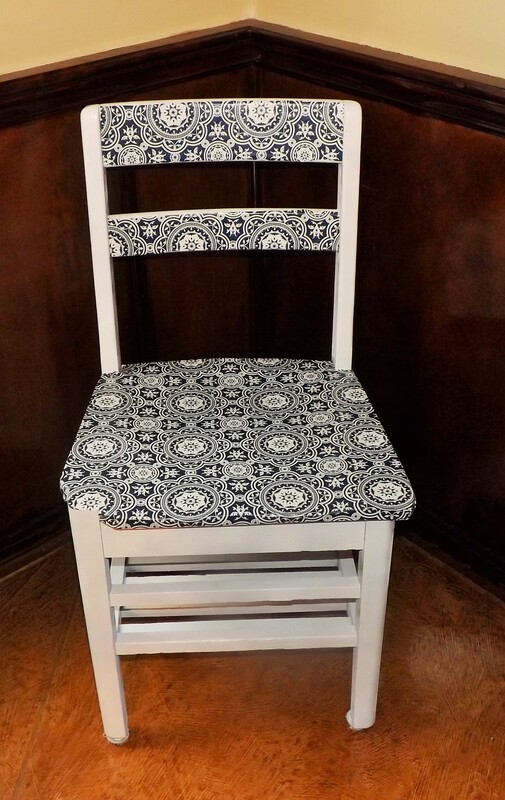 I saw lots of posts on Pinterest where people used Mod Podge to decoupage furniture with objects like paper, leaves, fabric, etc. 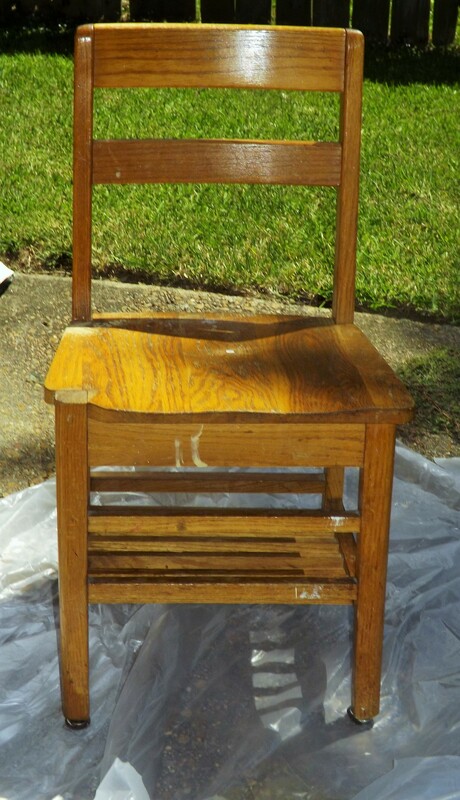 I thought it would be a good idea to use some of these techniques and give one of my chairs a makeover using wrapping paper, spray paint, and Mod Podge. As you can see, this chair needs lots of attention. I started off by cleaning up the chair with warm water and soap. It was dusty and dirty from years of neglect. 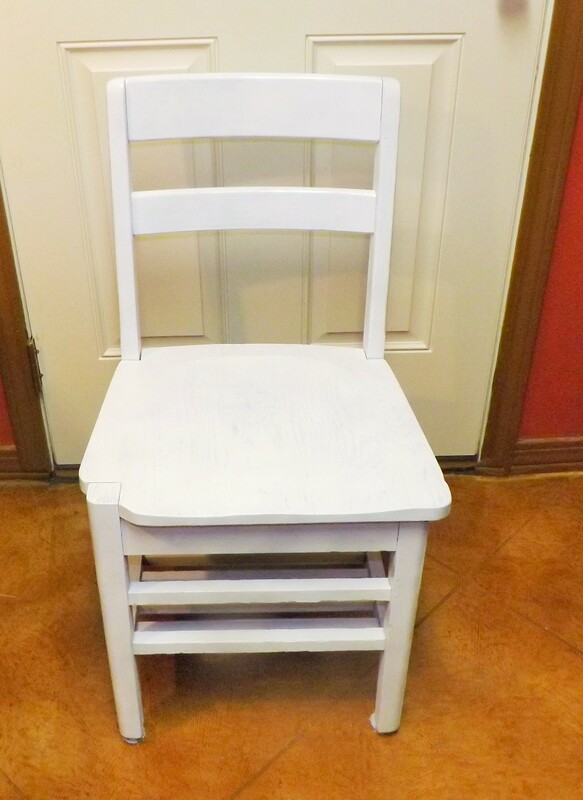 After the cleaning, I took the chair outside and painted it with Krylon ColorMaster Paint+Primer (white,gloss). I used about two cans to fully cover the chair. I didn’t do anything else to the chair until the next day. My personal preference is to let the paint settle on an object before I start working with it again. 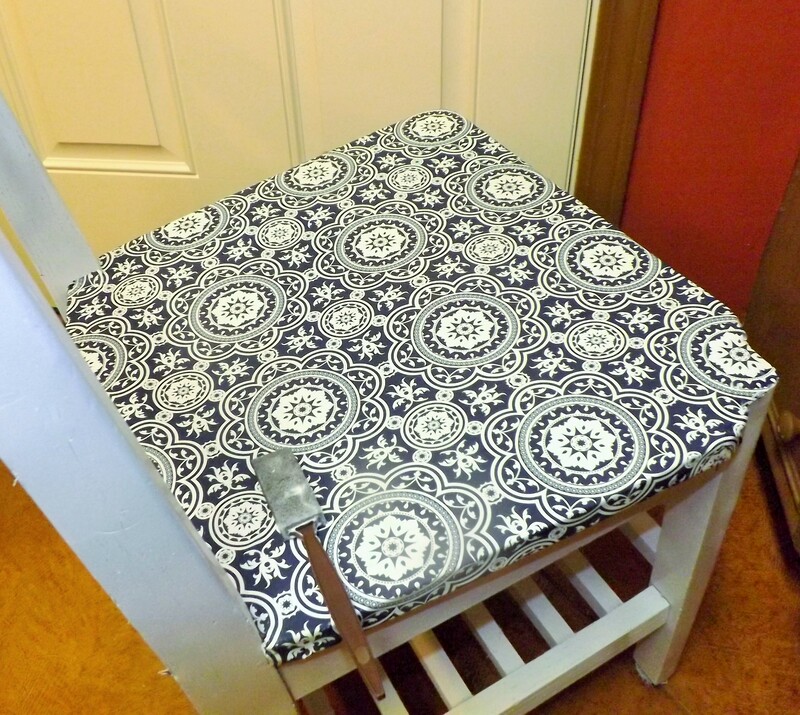 On the next day, I began cutting the wrapping paper to fit the chair. This was the hardest part because the chair had some weird angles on one side. I applied a thin layer of Mod Podge on the chair and on the back of the paper with a foam brush. Then, I glued the paper to the chair while using my finger to help smooth out any bubbles. I also used an X-acto Knife to help trim some of the wrapping paper. I let the paper dry for 2-3 hours, then I sealed the chair with another layer of Mod Podge. I think the chair looks awesome, and my husband also thought it was impressive. 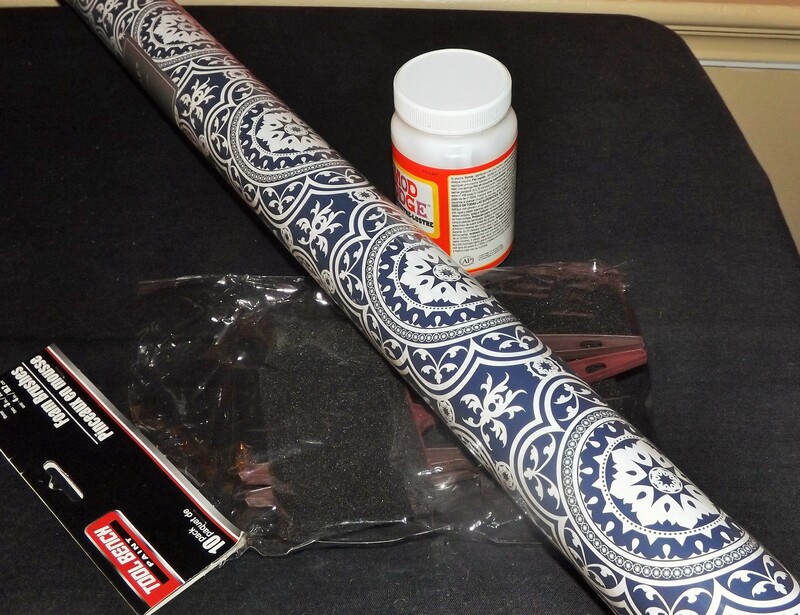 I might try this technique on some other furniture and with some different wrapping paper. I hope you all like the chair. Please feel free to share and comment. Does ModgePogde work on plastic? 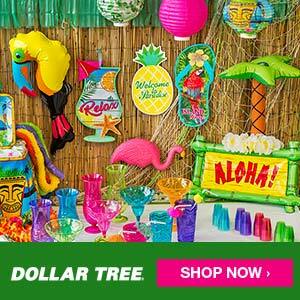 I am cheap and have lots of ugly plastic containers that could use a sprucing up. Yes it does. I saw lots of projects on Pinterest using Modge Podge on plastic containers. That is pretty cool. I will have to try that on an old chair we have at home. 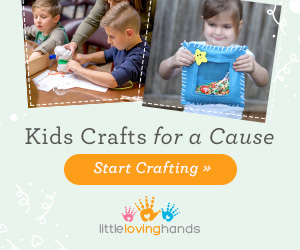 Now this is my kind of craft! Love it! 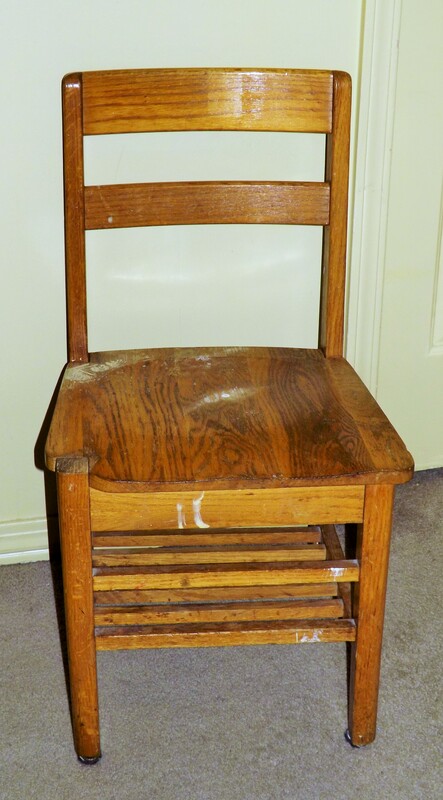 It’s great – like a new chair all over again! Looks great! I love giving furniture a new look. i love what you did to this chair. 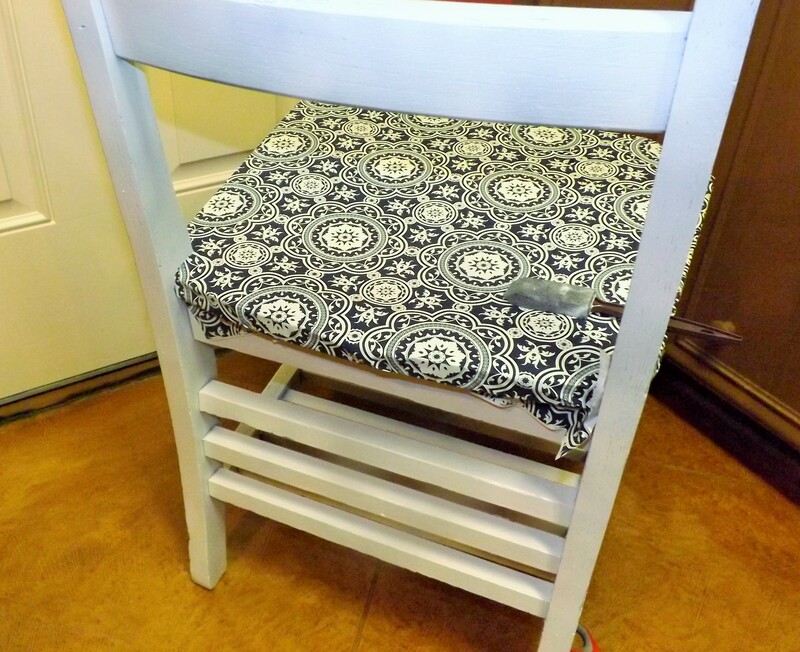 you totally decoupaged a drab chair into a work of art. way to go! I really like how it turned out.. Great before and after, and great work! I was just wondering which type of Mod Podge you used. Thanks for asking. I used gloss Modge Podge.